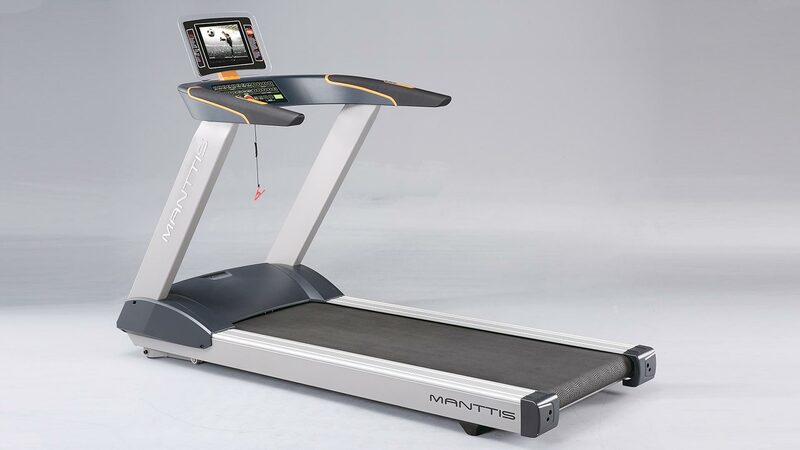 Manttis is new “treadmill concept” for home use mainly. 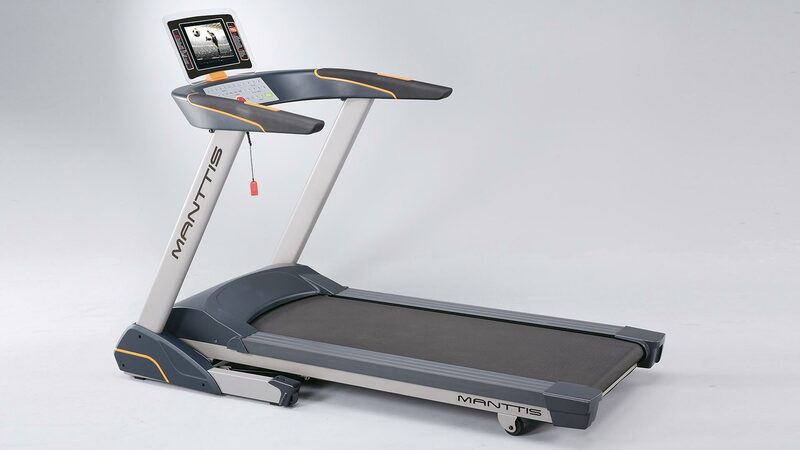 Ergonomics and the way this machine can be used. Aesthetics and a new architecture. Innovative with technology and the way materials have been used. From the “way of use” point of view, we have studied carefully the upper part called: console or cockpit. 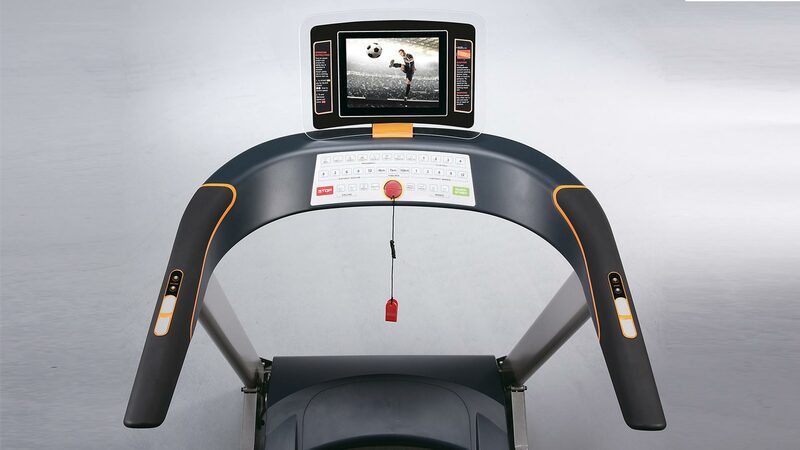 This is the area where the user interacts continuously with the machine. Here are located the handlebars, console and monitor, mainly. The first point we wanted to achieve was to create a very “open space” between handlebars to embrace softly the user, creating the sensation of openness, security and comfort. 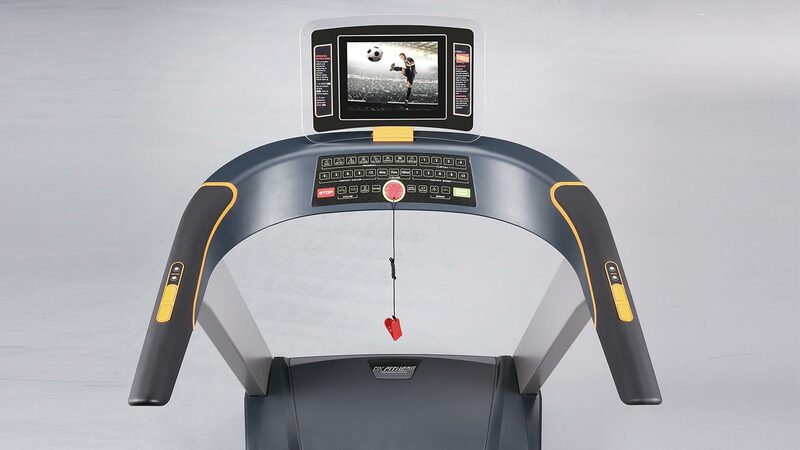 The idea of having a monitor separated from the console, opens the door of a wide range of options and models. Also being dismantled reduces important amount of volume when transported and avoids damage. Smart phones and tablets can be converted into monitors by using specific “docks” and choose from the great amount of applications to enjoy. 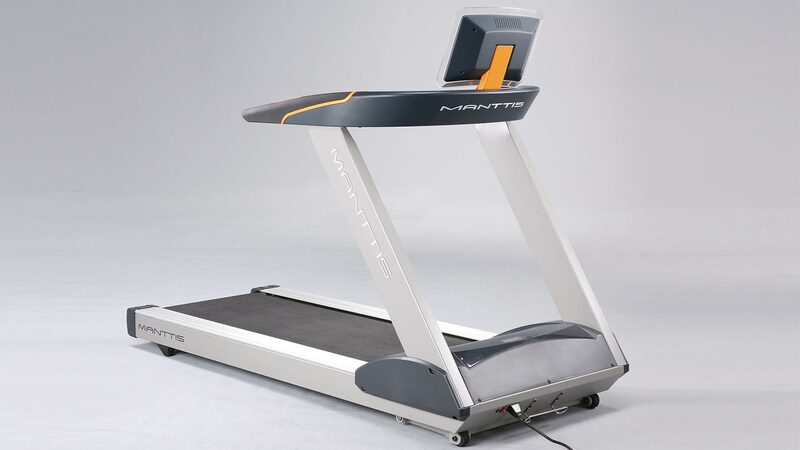 Having fun with fitness can be also saving cost.